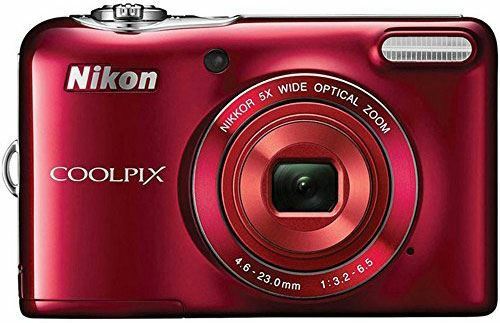 The first easiest, handiest and cheapest solution, entry level video camera for vlogger is the Nikon COOLPIX L30. It is the simplest point and shoot camera which will let you record the videos in 720p and is available for around $100 only. It has only basic features. However, the main disadvantages include: it doesn’t record videos in 1080 and also don’t have support to add an extra mic to record clear video. Moreover, you will have to use the AA Alkaline batteries. 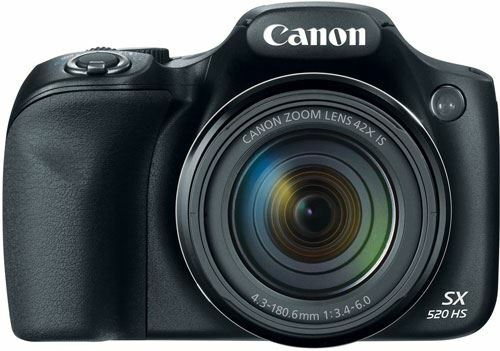 If you are looking for a slightly better vlogging camera, you can’t ignore the Canon Power Shot SX520 which is available for around $250 on Amazon. It is another perfect Point and Shoot camera to record casual videos for vlogging. The advantages include recording HD 1080p videos, rechargeable better and better focusing capabilities, but it doesn’t have the external mic support, Wi-Fi or the extra LED to look for yourself. 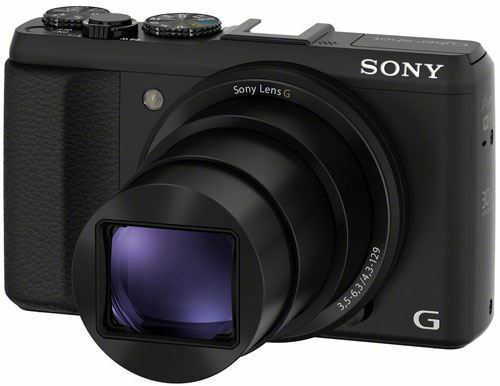 Sony DSC-HX50V/B is another budgeted vlogging camera which can be used to record vlogs while sitting indoor. 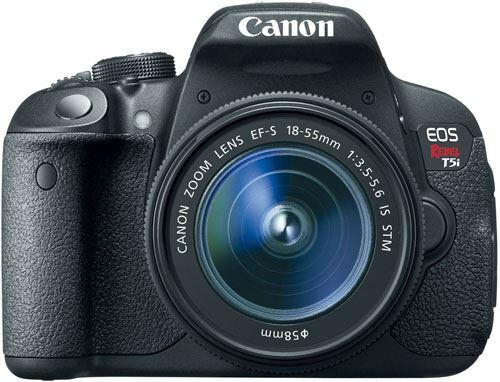 This vlogging camera is another camera from the point and shoot class which was perform the core functions efficiently. It doesn’t only record the videos in 1080 with 60 fps. Moreover, it lacks basic Wi-Fi connectivity, support for external Mic and other basic utilities. 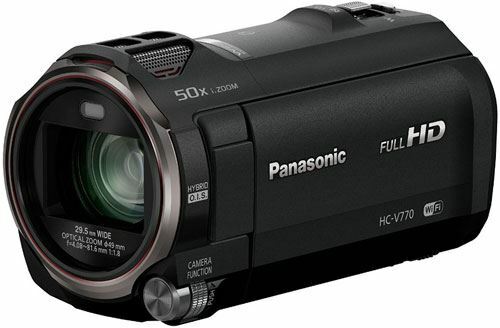 Panasonic HC-V770 HD is best camcorder for vlogging to record videos in 1080p with the promising results. One of the amazing features of this camera is that it has the Picture in Picture mode by which you will be able to record videos from two different angles. You can use this as a primary camera. However, another Smartphone can be connected with the Wi-Fi and the iPhone or Android’s can be used to record the video from another angle. This camera for vlogger and vlogging is suitable to record videos in incredibly small and bright lights as well. Moreover, you can also turn the extra screen of the camera towards yourself, so, you can know how you are looking. On the other hand, it doesn’t work correctly for recording the very high-quality videos but still it is one of the best choices to record videos for a vlog. Canon T5i is one of the best DSLR vlogging camera for beginners to record high-quality videos, you can’t only record videos inside while it also works correctly in the broad daylight. It also has a touch screen and can record the videos in different quality with certain FPS such as 1080p video recording at 24, 25 and 30 fps and 720p video at 50 or 60 FPS. On the downside, the overlength video recording capacity is only for 29 minutes.